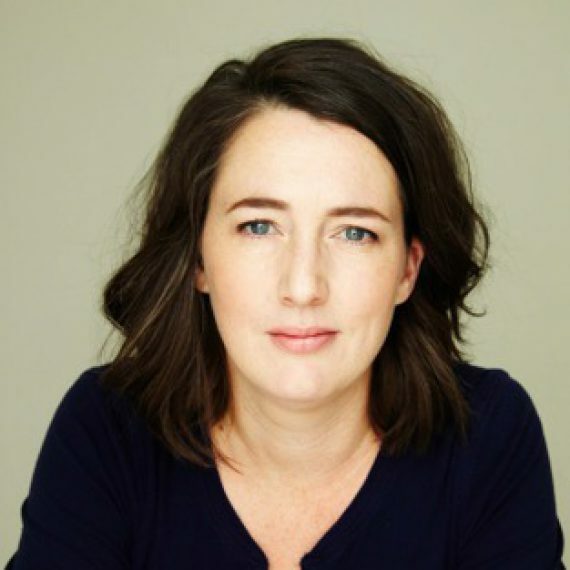 Amy has a BA in Theatre and Film from UNSW; she also trained in acting at the Actors’ College of Theatre and Television, graduating in 1998. Since then Amy has worked as an actor, improviser, drama teacher and private acting coach. More recently Amy completed a Graduate Certificate in Coaching Psychology at the University of Sydney and has added private life and executive coaching to her suite of skills. Amy’s acting credits include a lot of sketch comedy theatre, Sport for Jove theatre and TV appearances on Rake, The Other Guy, Doctor Doctor, The Moodys and The Devil’s Playground. She has also appeared in and voiced many commercials on television and radio. In 2013 she completed a teachers’ immersive program with Anthony Meindl at his LA Actor Workshop and is now excited to be a Master Teacher and working at the AMAW acting school in Sydney.